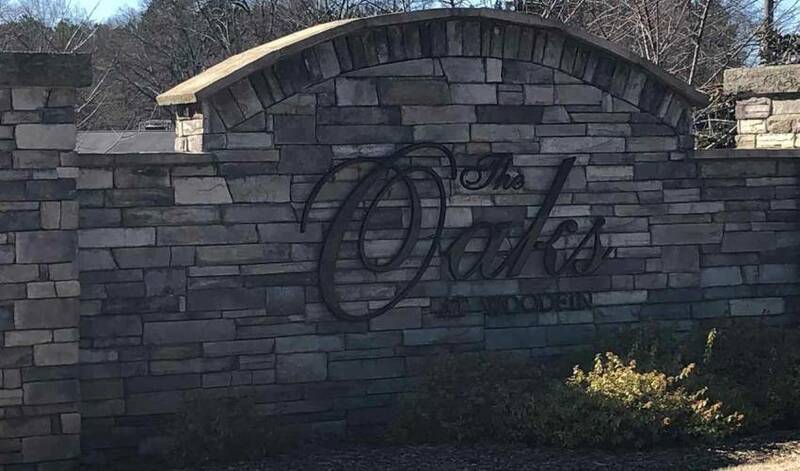 We have 5 photos of 149 Southern Oaks Drive. Welcome to 149 Southern Oaks Drive. This home is a Four bedroom, Two bath Craftsman style. The home sits on a 0.00 acre lot. 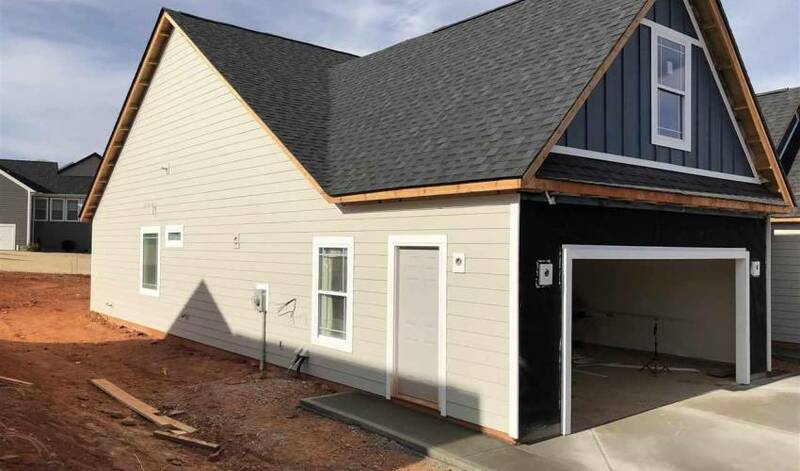 Come and check out this new home being built in The Oaks at Woodfin Ridge. 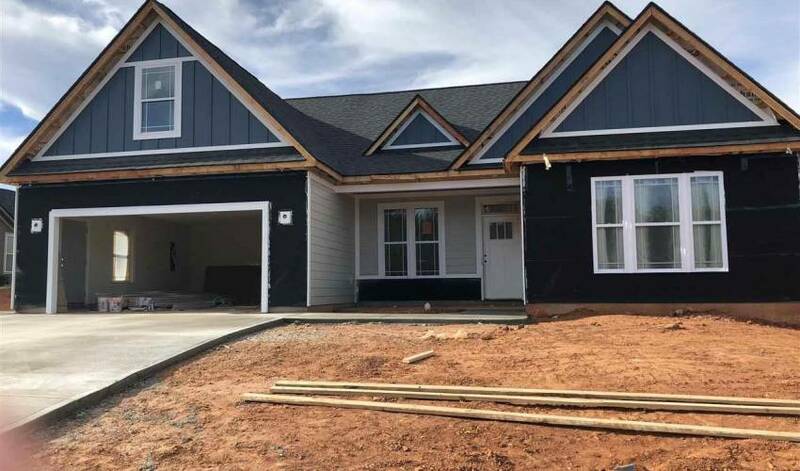 The Arcadia Elite with bonus ... Come and check out this new home being built in The Oaks at Woodfin Ridge. 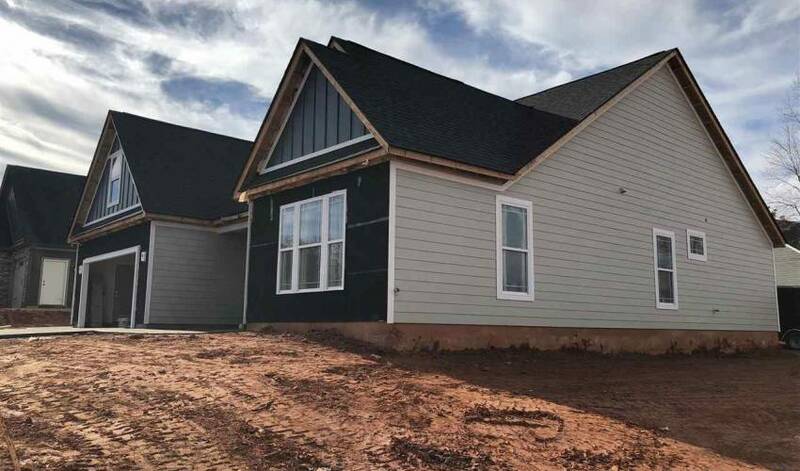 The Arcadia Elite with bonus room, features 3 bedrooms 2.5 baths and multiple flex spaces including a bonus room and office. With a spacious kitchen, large island and huge eat in kitchen this home is sure to impress all of your guests. The homes sets itself apart with no bedrooms on the front of the home and stuns upon entry into the large living room, corner fireplace and trey ceiling with lighted crown molding. Continuing on into the retreat like master bedroom, you are greeted with soaring windows and trey ceilings. The master continues to impress with a great bathroom, featuring raised double vanity, framed mirrors, a jetted tub and tile shower. Still may pick out some colors if you hurry. Pictures taken 1/16/19. High ceilings over nine feet give the rooms an grand impression. 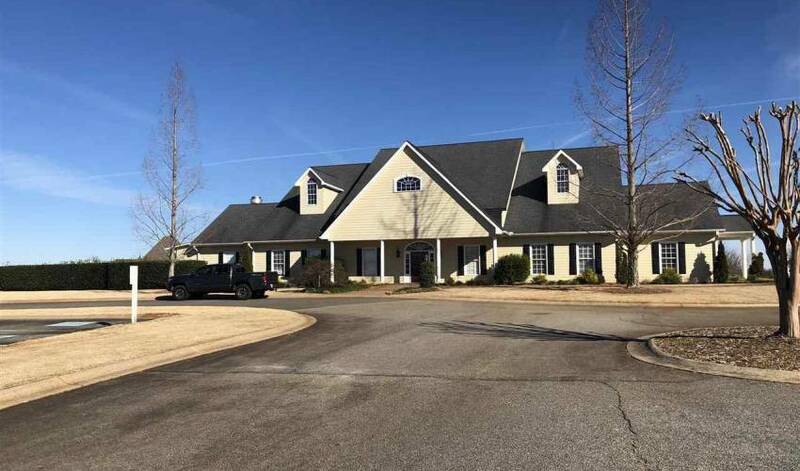 You may also call our office at 864-757-4000 to arrange a viewing of 149 Southern Oaks Drive.